By common consensus, the phrase “press baron” is one that’s likely to slip away from everyday vernacular. That’s because the size, scale, and significance of media organisations are slowly diminishing, year by year, and is unlikely to be matched by the once-dominant News Corp, led by Rupert Murdoch. 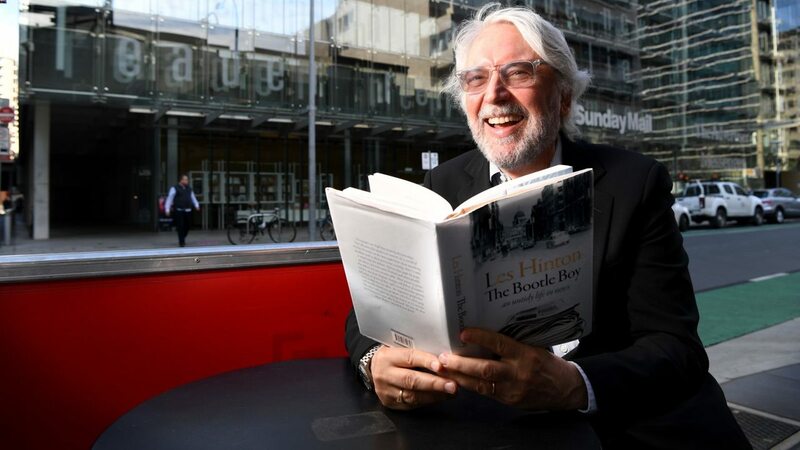 Les Hinton was Murdoch’s closest ally for 50 years and led many of his newspaper, magazine and TV businesses until 2011. His anecdotes and insights about what that period was like are riveting and include insights about the death of Diana, Princess of Wales, the IRA bombings, the charisma of Bill Clinton and the phone hacking scandal that eventually prompted his exit from News Corp.
Hinton considers the decline of this model bad for legacy news outlets and movie studios, but good for news consumers. However, he also believes there’s a downside to “the dusk of the press barons.” And while Hinton praises new websites, he doesn’t think they have the same weight as old-school publications, many of which are still struggling for life in unprecedented times of uncertainty, both here in New Zealand and around the world.